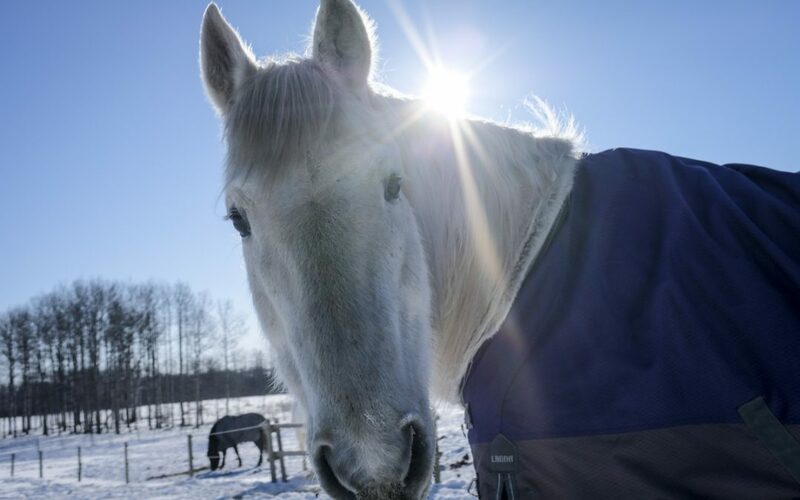 How do you Keep your Equine Therapy Animals, and Practice, Thriving in Winter Weather? 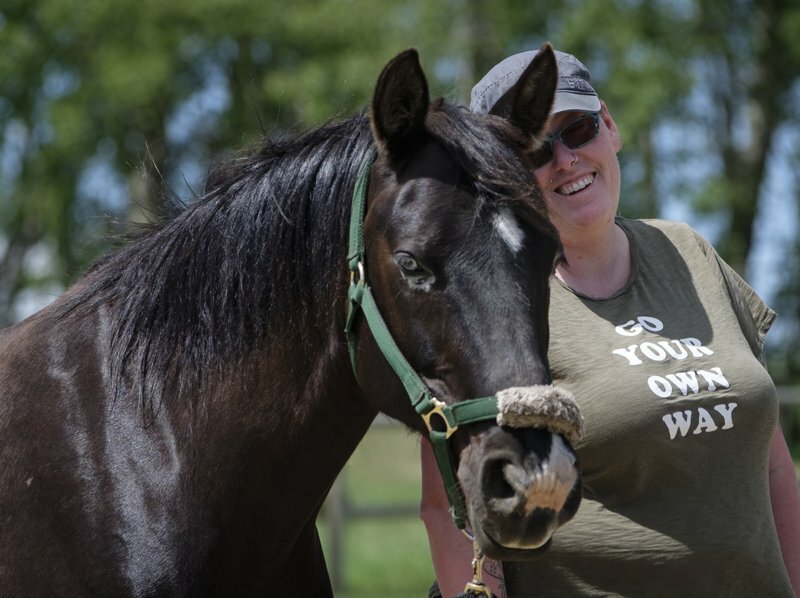 Where Do My Hours Count for EFW Canada Certification? 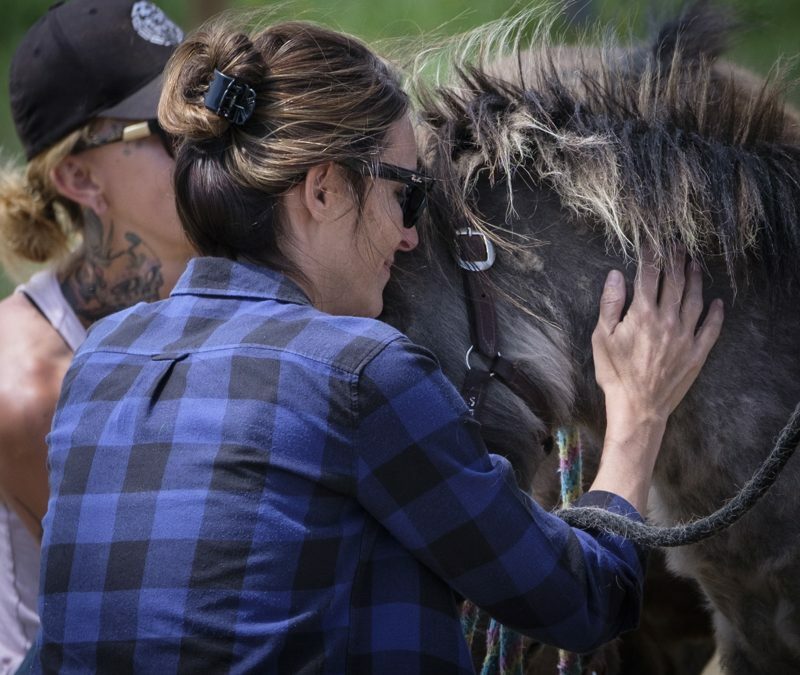 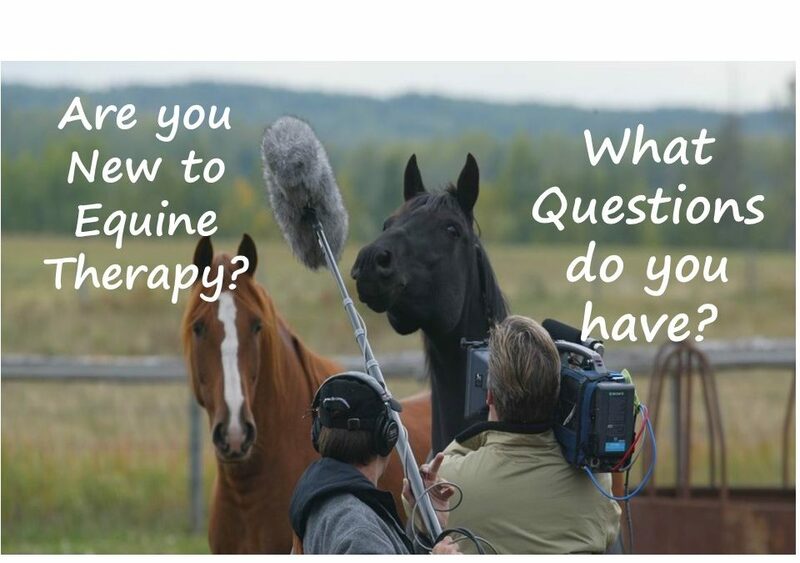 Q1: What is Equine Therapy? 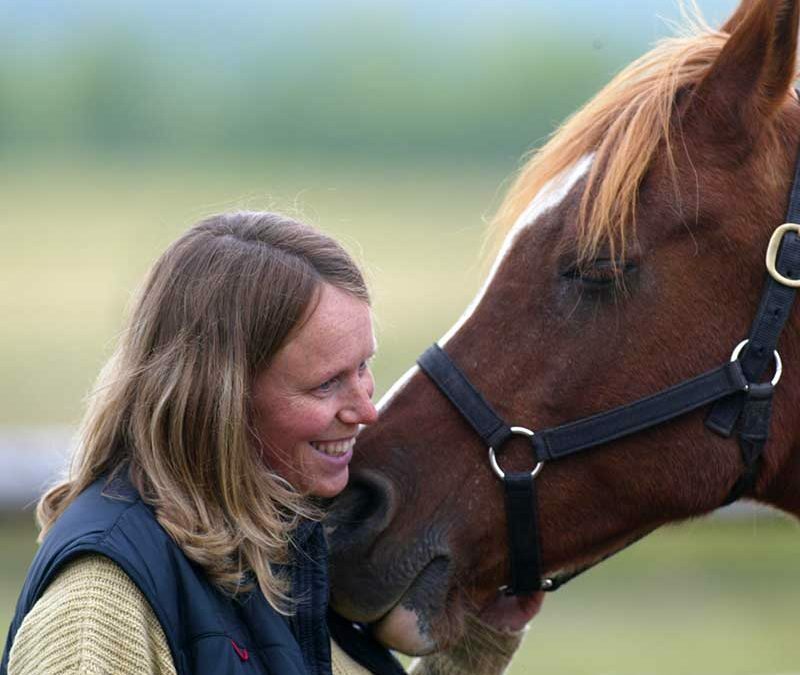 Q2: Do I Need to be a Counsellor to work in Equine Therapy? 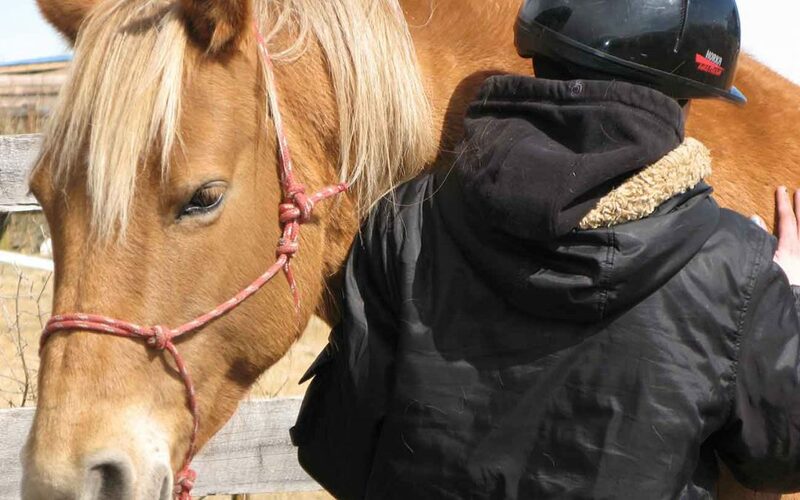 Q3: Do I Need My Own Horses or Facility to Work in Equine Therapy?